*This post is as unspoilery as possible. Please refrain from leaving spoilers in comments or please label them appropriately as spoiler. My drama backlog was paralyzing me. It was enough to have keep up with the three major broadcasting companies (MBC, SBS, KBS) but now with cable dramas stepping up their game, I was feeling completely overwhelmed. So many dramas were sitting unwatched until I had a conversation with my mother yesterday. She told me Ghost (SBS), starring So Ji Sub and Lee Yeon Hee, was good. That was a recommendation I didn’t expect at all. My mother does not normally watch the thriller-mystery genre so to have her recommend it to me was a convincing selling point. She also said that So Ji Sub’s acting was good. 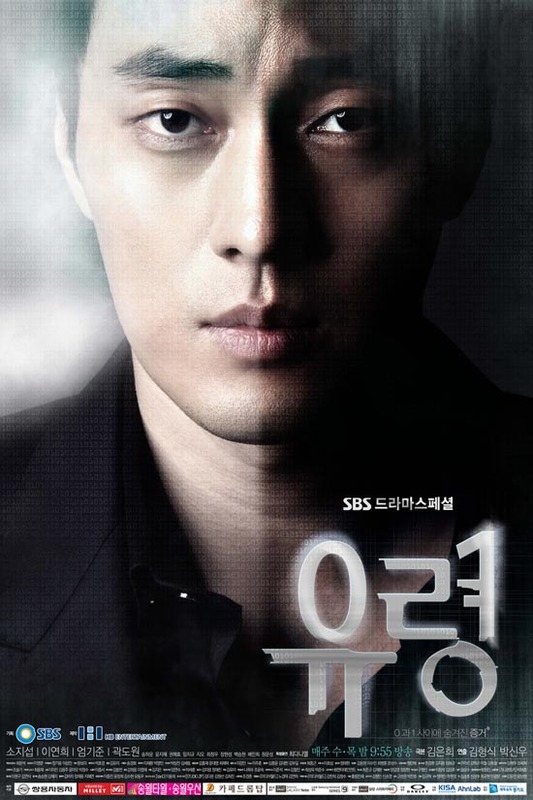 I like So Ji Sub a lot and I think he is a good actor but I was getting tired of his dark and angsty projects that only ask for one emotion from the actor. 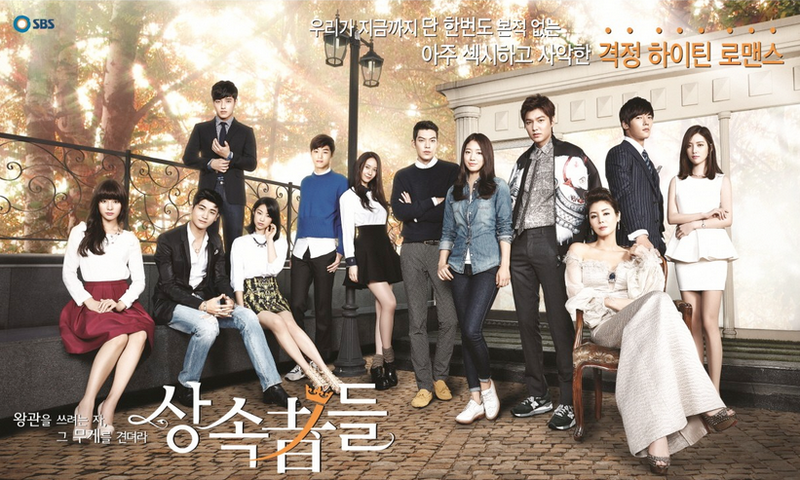 So this drama wasn’t high on my priority list but thanks to my mother, I found that this drama isn’t that kind of drama. And now I’m hooked. Ah, the top ten list. My most recent version was written four years ago and since then, very few recent dramas have been added. I rank my favorite dramas based on my emotional attachment to them and, perhaps because I am getting older, newer dramas don’t strike me hard as the older ones did. 10. 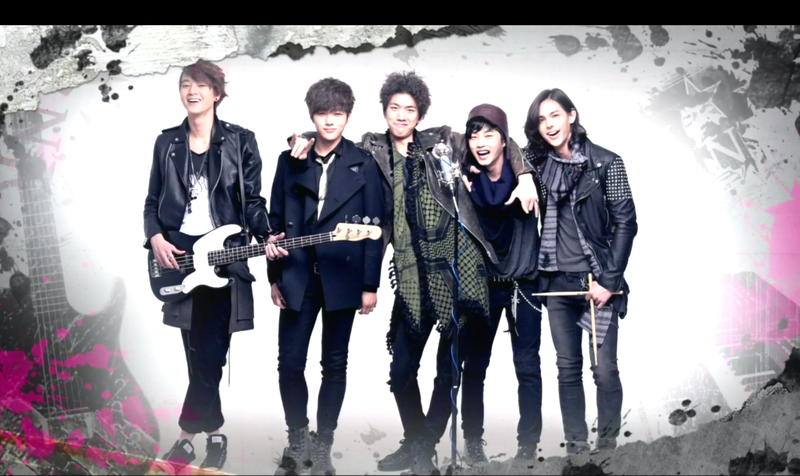 Shut Up Flower Boy Band (tvN 2012)- A story about music, youth, and friendship, this drama would have ranked higher if I was younger. 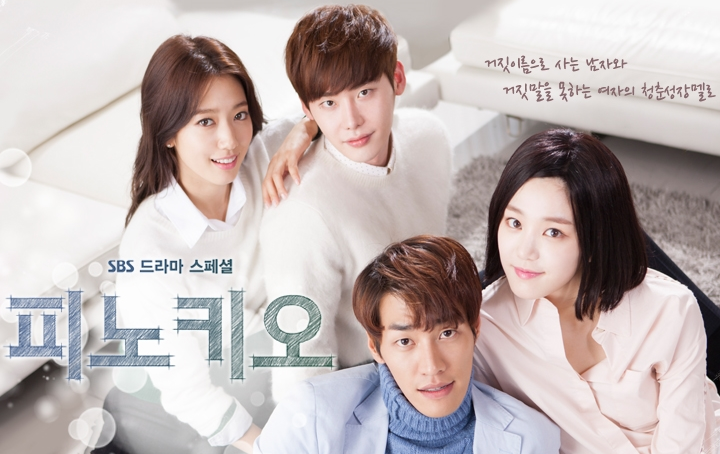 A well-written drama through and through and a breath of fresh air in the K-drama landscape, SUFBB was a wonderful surprise for those tired of black and white characters and bipolar dramatics.